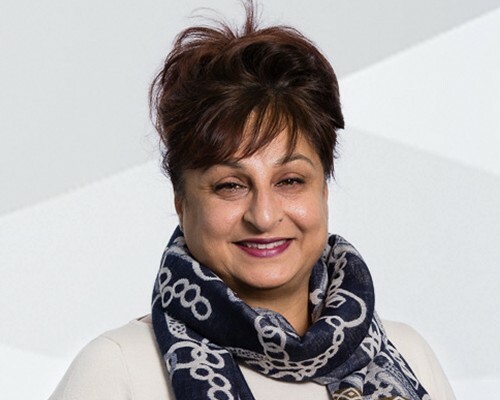 Pinki Sahota is Professor of Nutrition and Childhood Obesity in the School of Health and Wellbeing, Leeds Beckett University, as well as Chair of the Association for the Study of Obesity. Professor Sahota has a broad experience as a community dietitian. Her interest focuses on childhood nutrition and its impact on the development of obesity. She has been involved in developing interventions for the prevention and treatment of childhood obesity within community settings. Dietary behaviour change, dietary assessment, and evaluation of complex interventions are her specific areas of interest.